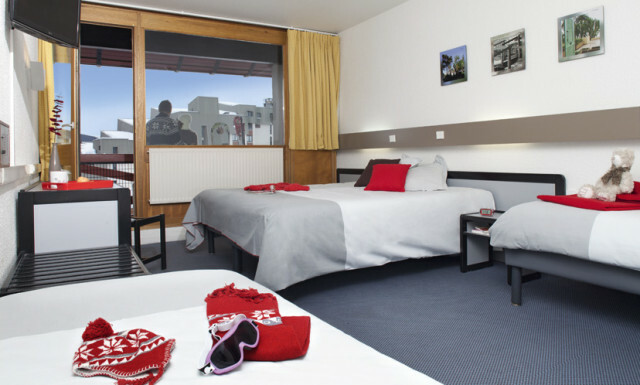 Discover the wide range of hotels in Les Deux Alpes ski resort online! From luxury 4-star hotels, 3-star hotels, mountain hotels, 2-star hotels, bed and breakfasts, family apartment hotels… whether you are looking for a quick getaway to the French Alps, a luxury hotel with spacious family suites, hotel with restaurant, swimming pool, spa and fitness room… ski hotels in Les 2 Alps resort offer comfort and quality during your ski or summer holiday. 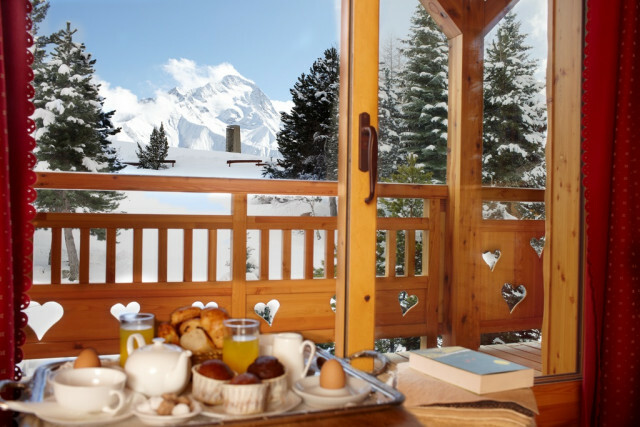 Les 2 Alpes reservations service can help you create the perfect formula for your hotel booking in 2 Alps. View hotels with full board, half board, holiday centre or luxury holiday with concierge services, babysitting services… select the hotel to match your tastes and budget and look forward to a highly pleasant stay at our family-friendly ski resort. 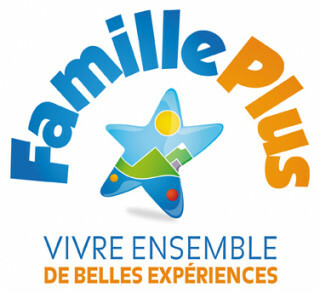 Indeed, Les 2 Alpes is an ‘Famille Plus’ ski resort a label awarded for the quality welcome and facilities for families with children in hotels, restaurants and a choice of kindergartens and kids’ clubs for children to discover and play with snow during your ski holidays in 2 alps ! Enjoy the direct access to the slopes from your hotel front door, the ski in ski out resort offers close proximity to the ski lifts, ski school meeting points, bus stop from your hotel and the bars, restaurants, shops of the resort. 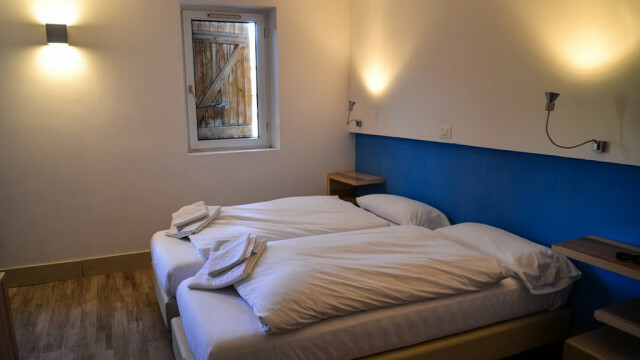 Thanks to the wide choice of hotels in Les Deux Alpes, you will find the ideal accommodation for your ski holiday, whether you stay with family, friends or as a couple. 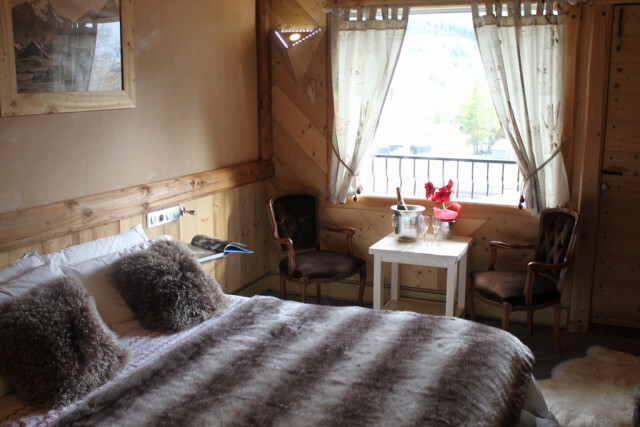 Consult our detailed listings of each hotel and book your heart’s desire directly online, weither it be an hotel or just pass holidays chalet ski in les deux Alps !